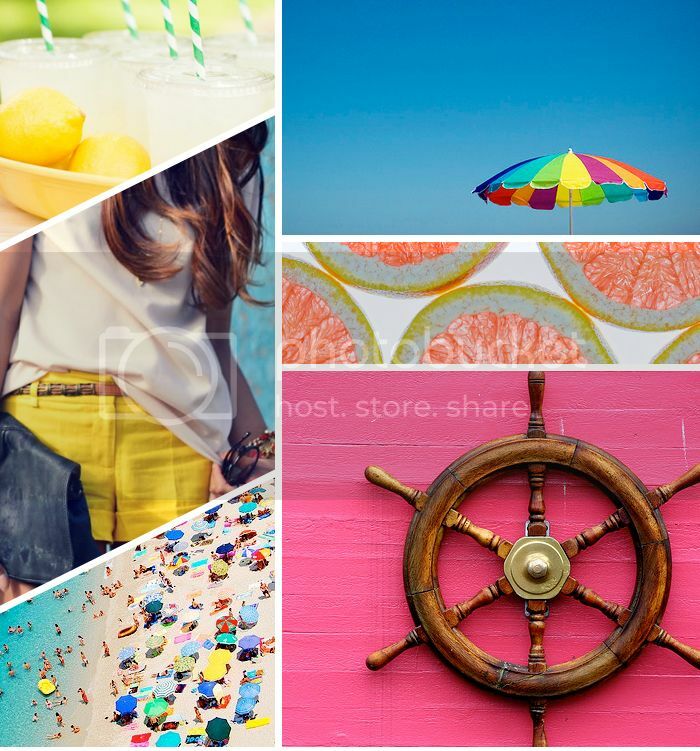 These vibrant images just scream Summer to me! Freshly squeezed lemonade, lazy days at the beach and maxi dresses! How about you? What are you loving about Summer so far? I think you have captured summer perfectly!! Hope you are enjoying yours Jessica! Off to catch up more over here..
Fresh made lemonade really is the best :-) All this color is making me smile! Love the upgrade to the blog for easy viewing. I love the green of trees, grass and the color of flowering things. So opposite of winter...I drink it in along with blue sky. I like to sleep in if I choose. hahahha. Perfect summer shades indeed! Hope you are doing wonderful! These are the perfect colors for summer! I love everything about it. Wish it could stay summer forever. I LOVE those yellow shorts. Your blog is so fun! I love bright images you shared.